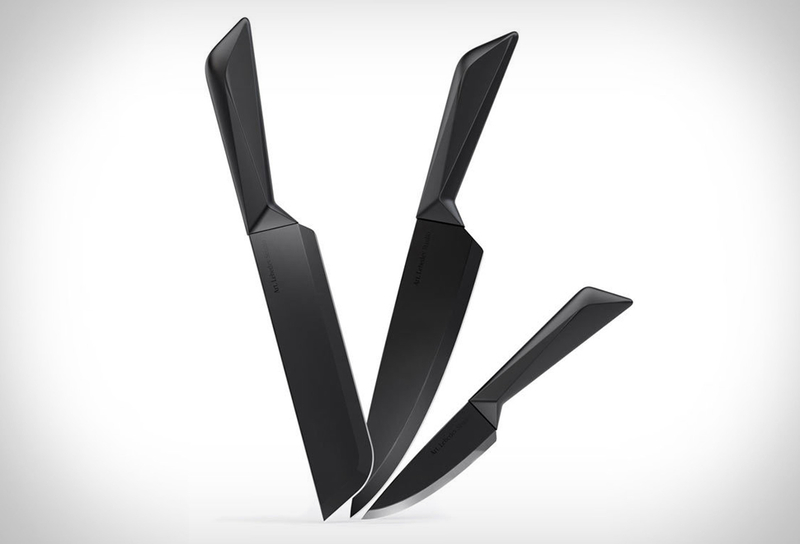 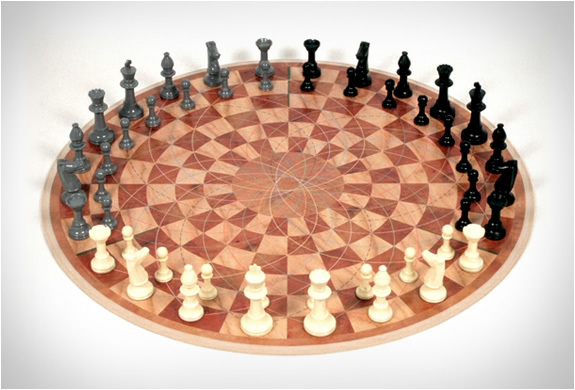 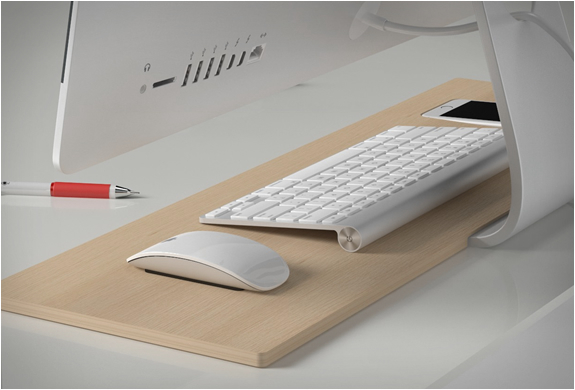 If you live obsessed with a clutter-free workspace, Tamn is a absolute dream! 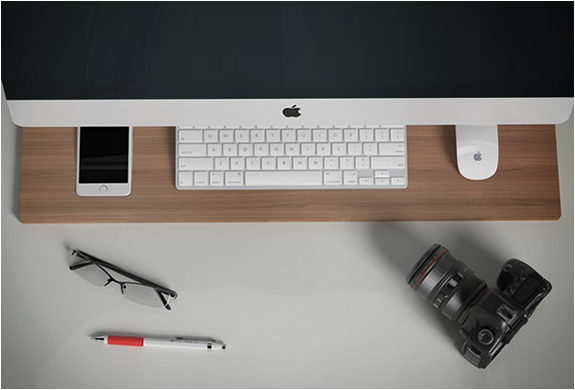 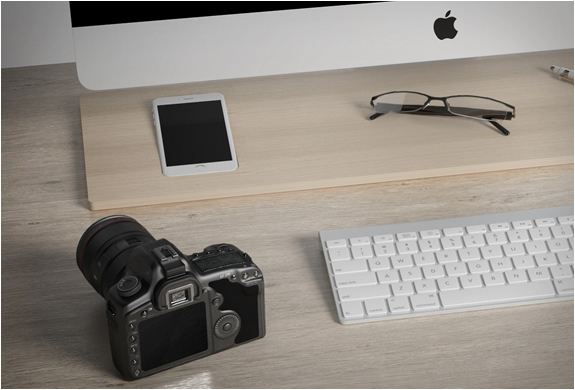 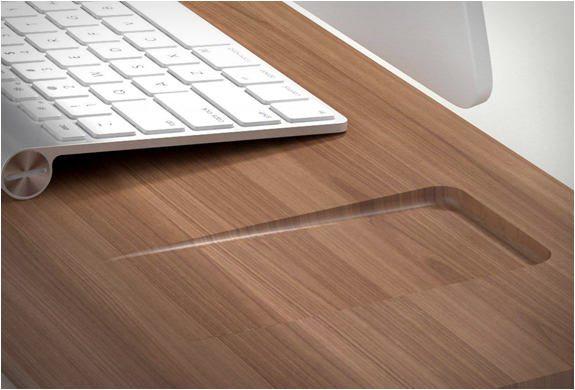 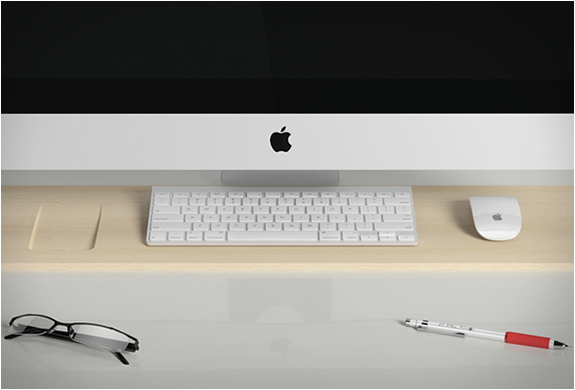 Tamm is an iPhone Dock & Desk Organizer designed to bring together all the essential technology you use whilst working, it features a slot to slide under your iMac foot, a carved dock to keep your iPhone securely in place, and space for your keyboard and mouse. 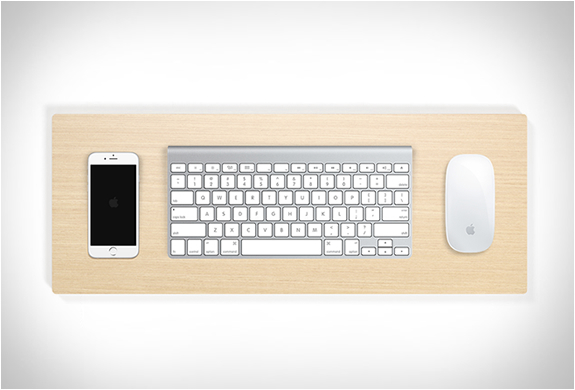 The beautiful organizer is made to order, simply choose the type of wood, your iPhone model, your iMac size, and left or right handed.